The supermodel spills on her tried-and-true beauty favorites. Legendary supermodel Christie Brinkley looks stunning in person when she's in front of the camera, which is no surprise. But in her everyday life, says the mom of three, she's low-maintenance by choice. No, she doesn't have much of a beauty philosophy. "I like to keep it as quick as I can and as easy as I can. Quick and easy, fast and uncomplicated and streamlined. Just get me out the door. Occasionally I’ll feel like trying different things," she told Megyn Kelly TODAY. Brinkley, 64, is particular about what she uses on her face. She's got her own line of masks and creams, Authentic Skincare, plus makeup in the form of Authentic Beauty. But she's no brand snob. Here, she spills on some of her favorites. 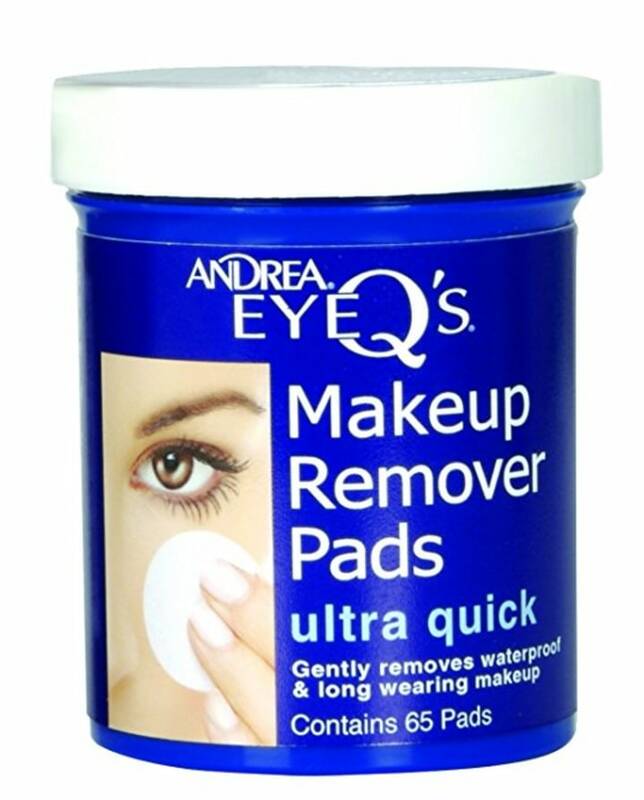 "I use Andrea's Eye Q eye makeup remover pads. They have a bunch of different formulas but the best formula is the quick one. It’s just really good. I always take my mascara off with that," said Brinkley. With summer around the corner, Brinkley is getting a head start on her tan. 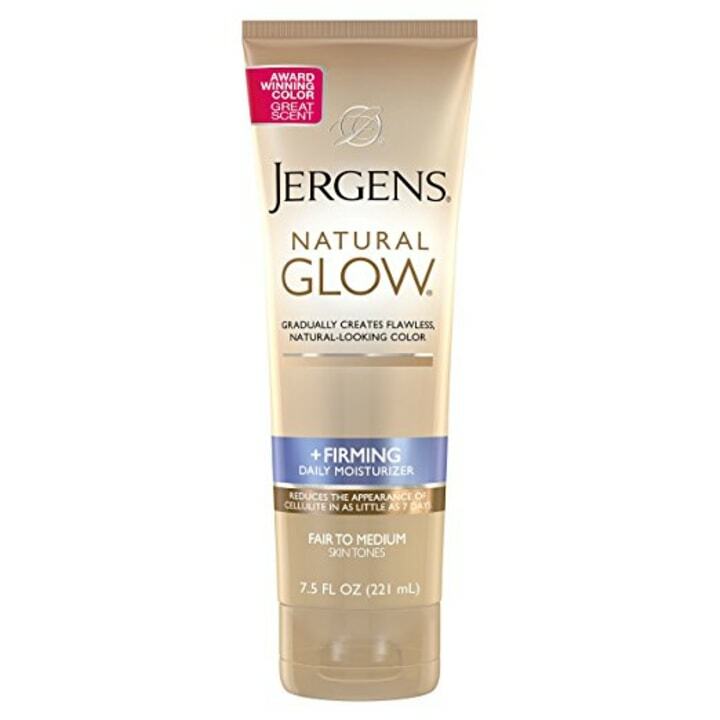 "I love Jergens Glow. I love that. 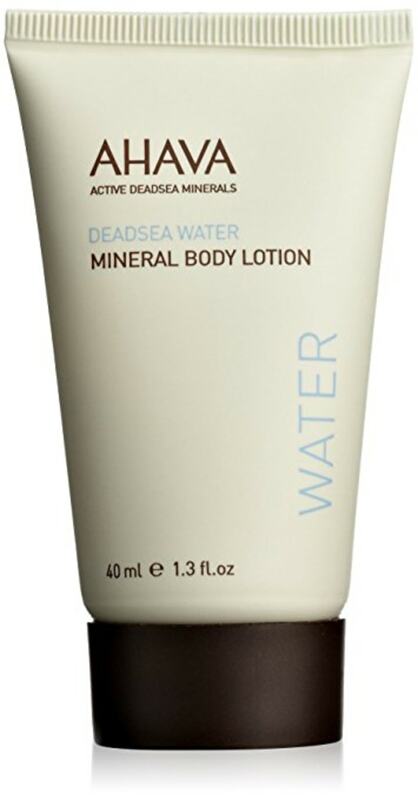 It gives me a fake tan gently and gradually with no streaking. So it makes me less tempted to actually get a real tan." 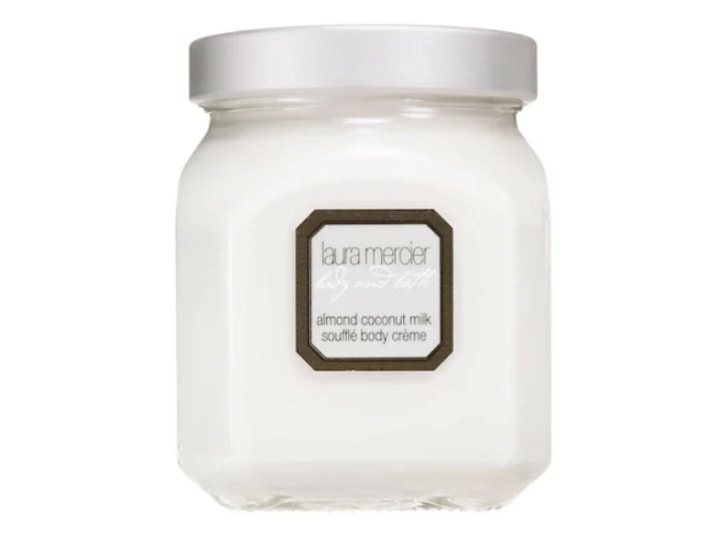 As for her scent, "I love Laura Mercier body souffle in coconut almond. It smells so great and the fragrance hangs in there." 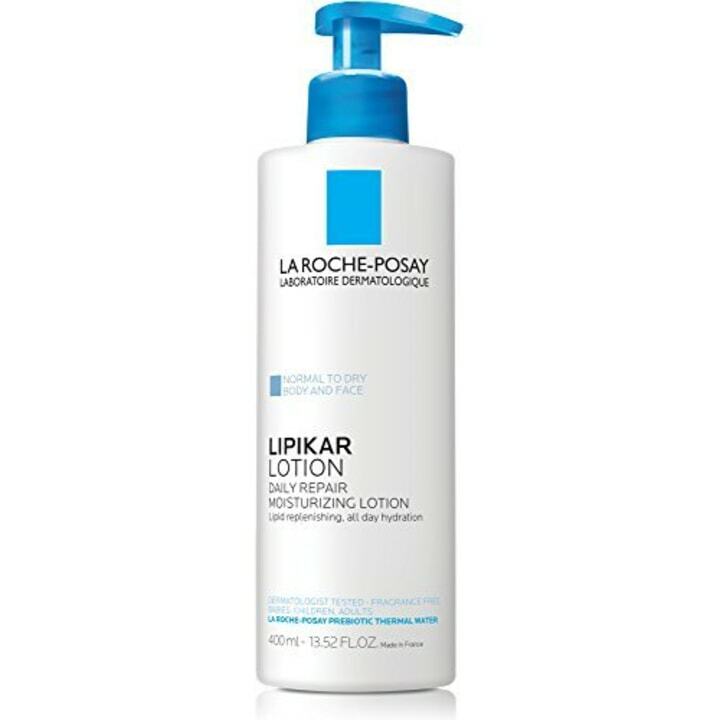 Editor's note: The Laura Mercier potion truly is luxurious. We've tried it and can attest to it. 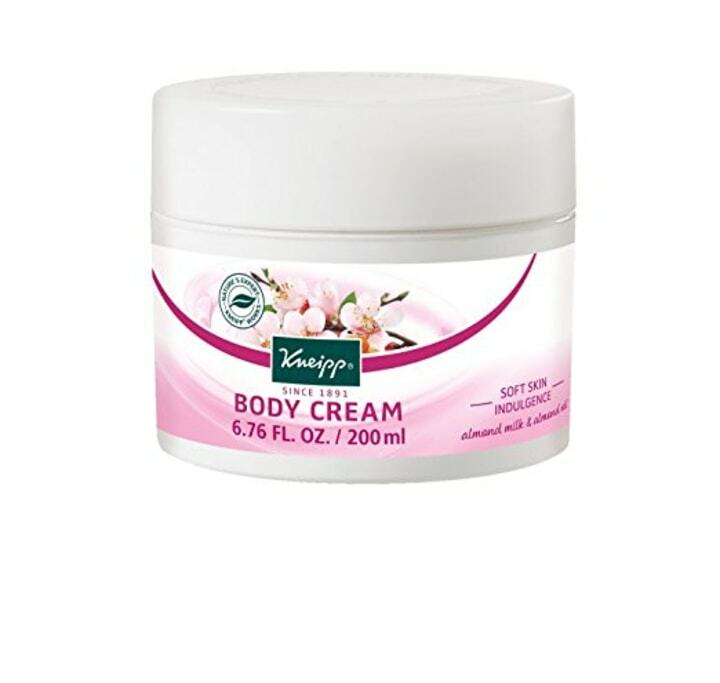 But we also recommend the following, all of which are richly moisturizing and lightly scented.